On the USRowing website it was announced the other day that the Philadelphia Gold Challenge Cup Foundation has gone into a partnership with USRowing, the Head Of The Charles Regatta and the Head of the Schuylkill Regatta to host the inaugural Herb Lotman United States Rowing Challenge later this year. The Herb Lotman Challenge was created by the Philadelphia Gold Challenge Cup Foundation to promote and develop single sculling in the country. The challenge competitors in the men’s and women’s categories will be awarded prize money after having gathered the most points at three regattas: USRowing Club National Championships on 12-16 July in Bethel, Ohio, the Head Of The Charles Regatta on 21 October and the Head of the Schuylkill Regatta on 28 October. ‘We’re excited to honor our organization’s founder with the creation of the Herb Lotman United States Rowing Challenge. When Herb resurrected the Gold Cup, which was created to honor one of the greatest American scullers, John B. Kelly, Sr., Herb envisioned an exciting competition that would bring back the glory days of American sculling,’ Bill McNabb, chairman of Philadelphia Gold Challenge Cup Foundation, told USRowing article writer Chris Creed. This three-race series is open to U.S. scullers who must compete at all three events. 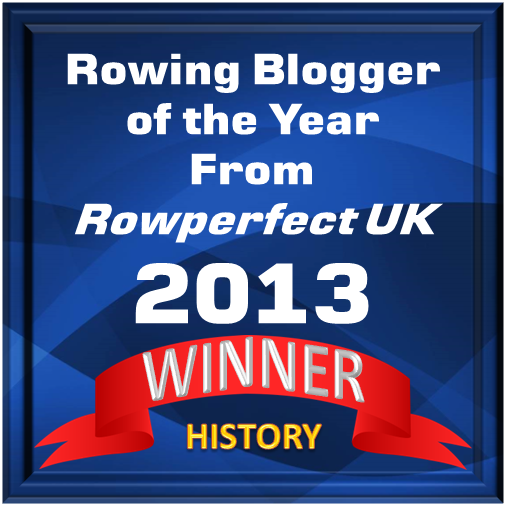 All rowers who place in the top 12 positions will earn points and bring these points to the next regatta in the series. After the Head of the Schuylkill Regatta, the points will be added up and the sculler with the most points, in both the men’s and women’s divisions, will receive $5,000 while the second-placed sculler will receive $2,500 and the third $1,000. If one rower places first at all three regattas, he or she will be awarded $10,000 from the Philadelphia Gold Challenge Cup Foundation. 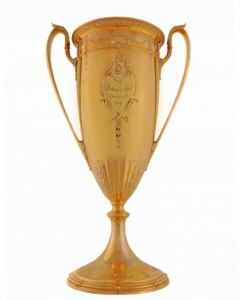 The Philadelphia Challenge Cup, also known as the Gold Cup, was first awarded in 1922 to the Philadelphian John B. Kelly, Sr., of Vesper BC, after he had won the 1920 Olympic gold medal in the single sculls. The Cup mysteriously disappeared in the beginning of the 1960s, but was found in an antique store in Philadelphia in July 1996. 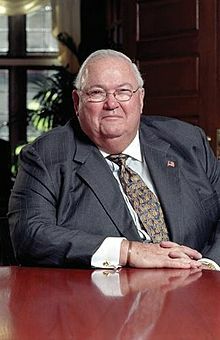 On 12 November 2010, HTBS could, before the news media, break the news that philanthropist Herb Lotman had bought the cup and intended to give it back to the rowing community in Philadelphia. Lotman died in May 2014. More information about the 2017 Herb Lotman United States Challenge can be found on the RegattaCentral website here.